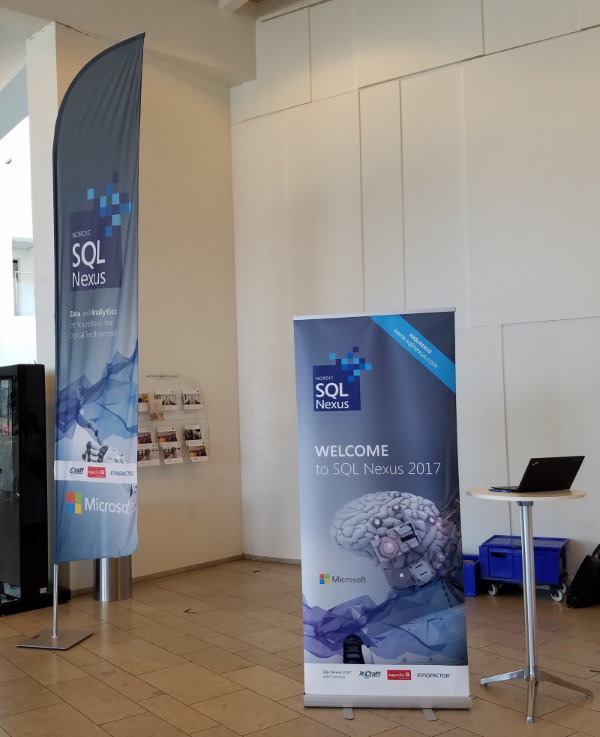 This past week, David Klee presented a preconference session and regular session at this year’s SQL Nexus conference in Copenhagen, Denmark. The preconference session called “The Complete Primer to SQL Server Virtualization“ was well received! The attendees were well prepared for deep discussions on SQL Server virtualization, infrastructure, and cloud XaaS topics, and the questions were wonderful. The SQL Server on Linux session was also solid and well attended, as David discussed common administration tasks around tasks that are necessary when making the transition to SQL Server on Linux, such as backing up databases and logs to a file share, and how to configure and mount additional disks for objects such as tempdb, database data, and database log files. 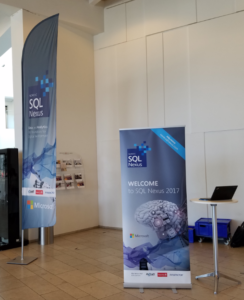 The slides for the SQL Server on Linux session are available for you to download here. 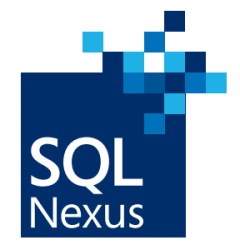 SQL Nexus, thank you for a great time! This is a great conference for folks in the region to attend. We really enjoyed our discussions and deep-dives with attendees and other speakers, and would be very happy to return next year to this conference!